This was taken from a project we did for one of the Keller Williams’ Realtors. 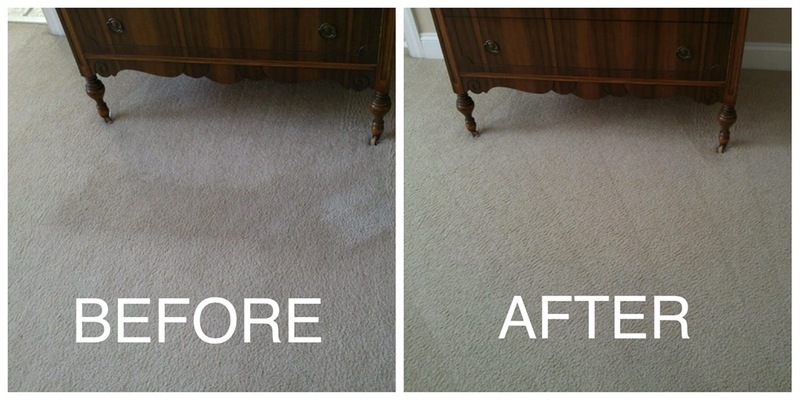 Located in the Living Room, the tenant had no hope of removing the stain, but little did they know, they hired some of the best carpet cleaners in Charlotte. Using our thorough process, coupled with specific cleaning solutions, our talented technicians were able to fully remove the stain.